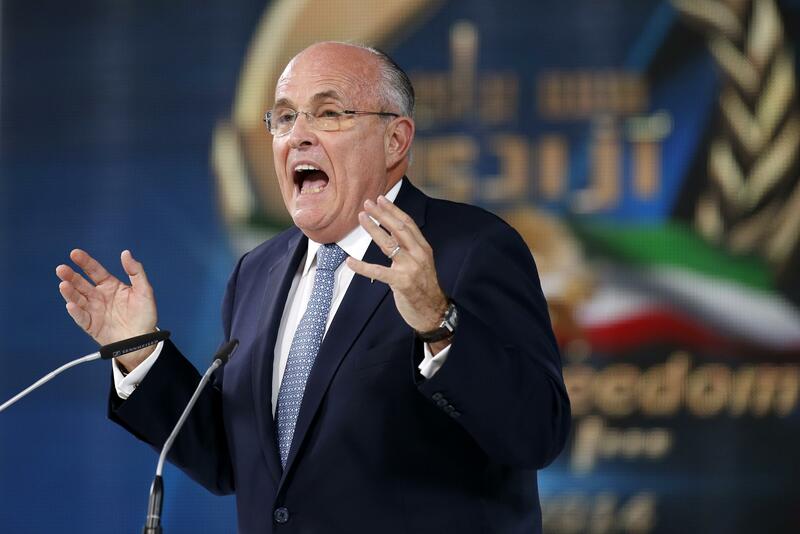 Giuliani, Obama doesn't love America: White mother, grandparents cited. Obama’s father was Kenyan, and critics of the president’s patriotism such as Newt Gingrich have said Obama’s “anti-colonial” worldview is a “Kenyan” one. Harold Giuliani…did time in Sing Sing for holding up a Harlem milkman and was the bat-wielding enforcer for the loan-sharking operation run out of a Brooklyn bar owned by Rudy’s uncle. Though Rudy cited Harold throughout his public life as his model (without revealing any of his history), he and five Rudy uncles found ways to avoid service in World War II. Harold, whose robbery conviction was in the name of an alias, made sure the draft board knew he was a felon. On the other hand, Obama’s grandfather and uncle served. His uncle helped liberate Buchenwald, which apparently affected him so deeply he stayed in the family attic for six months when he returned home.